Vote for Madkat Pilates for the Best of Essex! That time of year is here again! 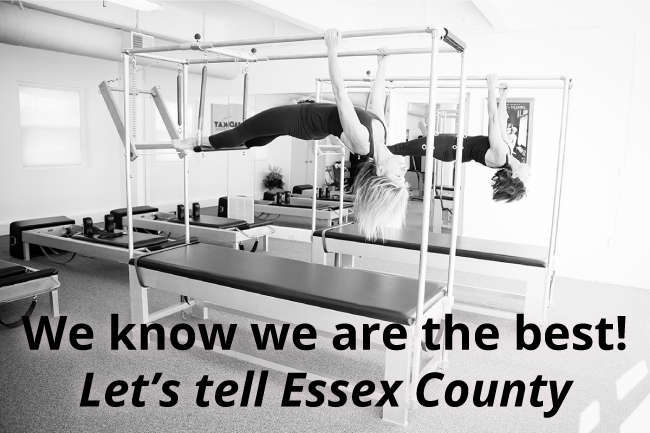 Suburban Essex Magazine is asking everyone which Pilates Studio is the best in the area! (We may be bias...but we are thinking the answer is Madkat Pilates!) But we would love to know what you think! Please vote for us www.votemadkatpilates.com!